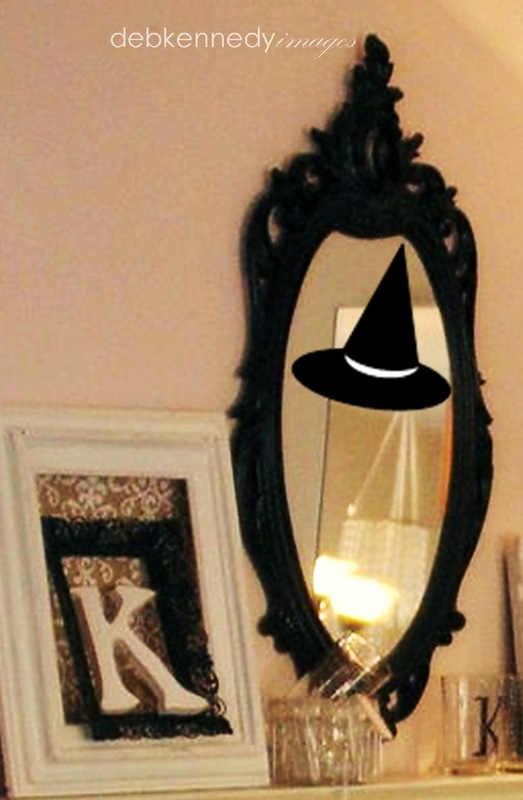 add a paper witch hat to a mirror. 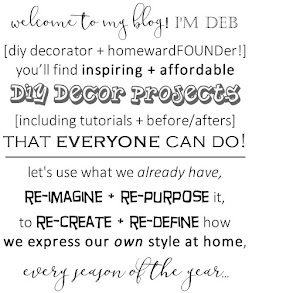 and blogger extraordinaire over at Yesterday on Tuesday. where i had made use of the 'floating hat' mirror trick. that i had drawn black witch hats and funny witch shoes on. 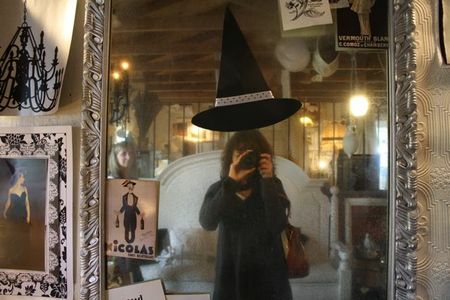 and the hat on the mirror enabled the viewer to BECOME a witch while looking at the gallery. it was really cute, and everyone loved it! 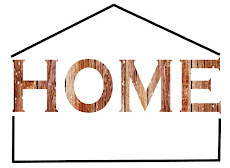 so there you go.... if you combine the two ideas, you'll have some bewitched decor! perhaps for your powder room or entry hall, during a Halloween party? 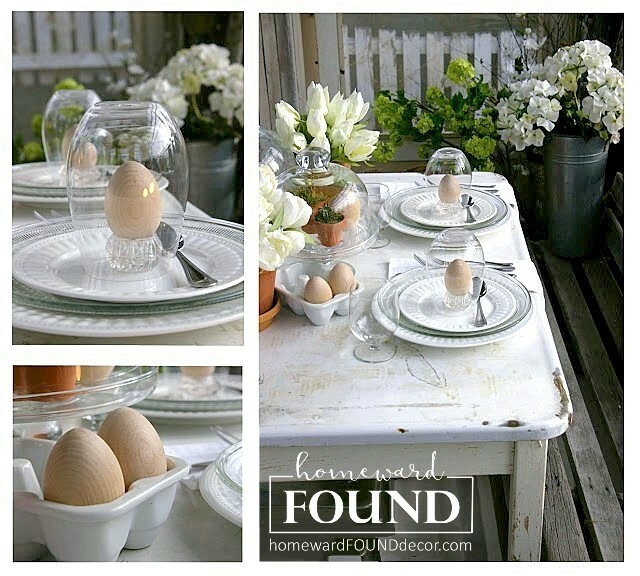 You have posted some really fun Halloween ideas! How creative you are.